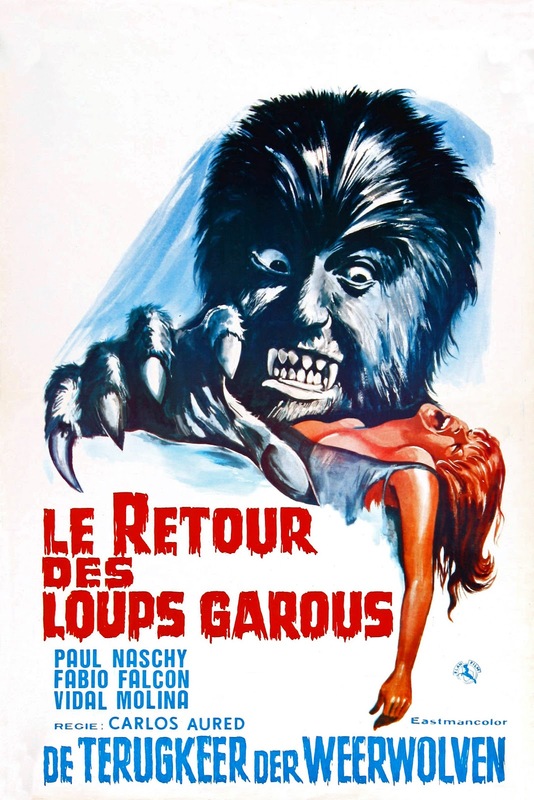 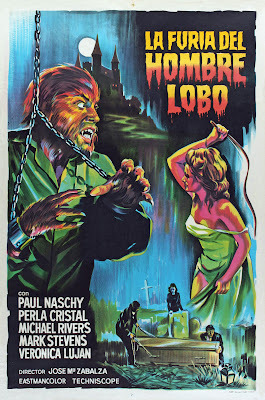 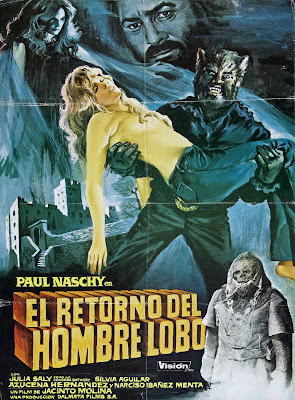 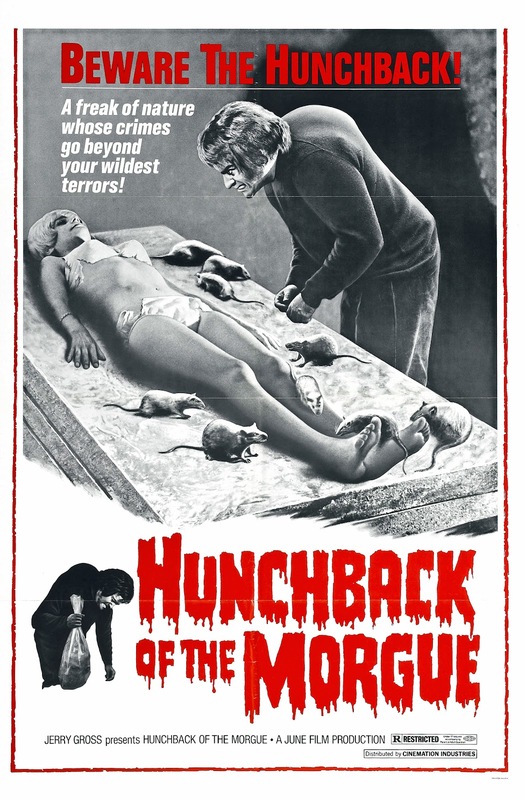 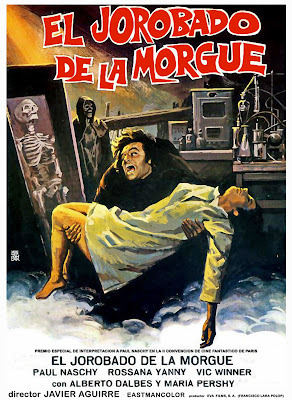 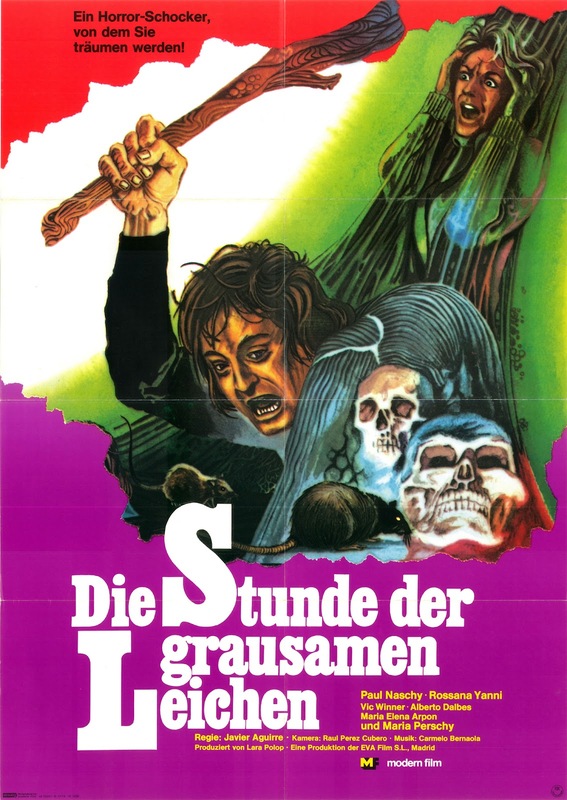 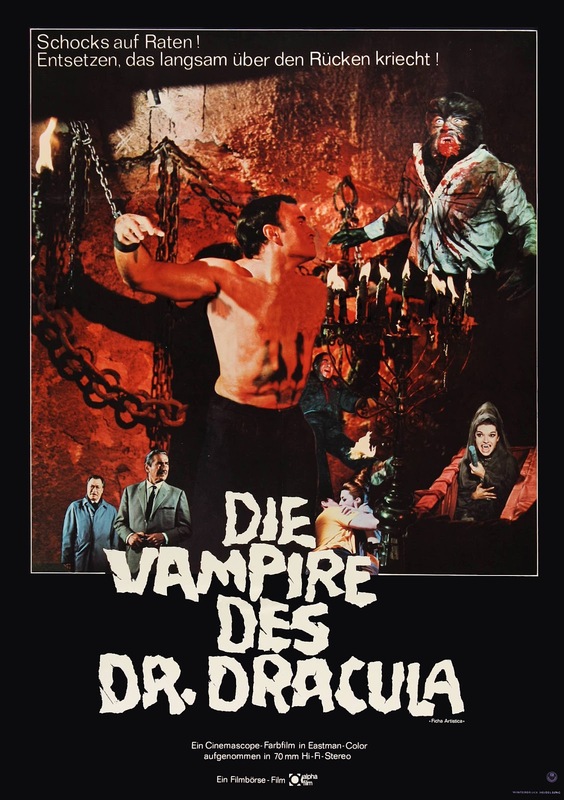 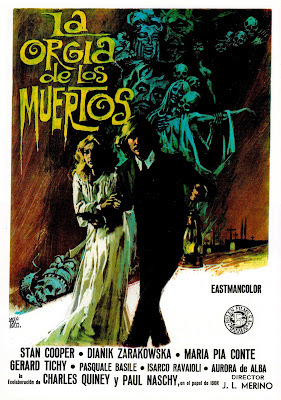 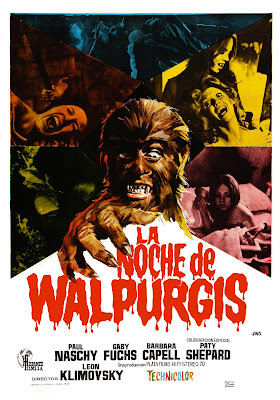 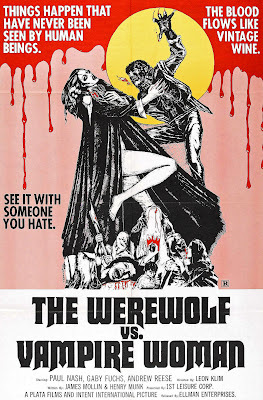 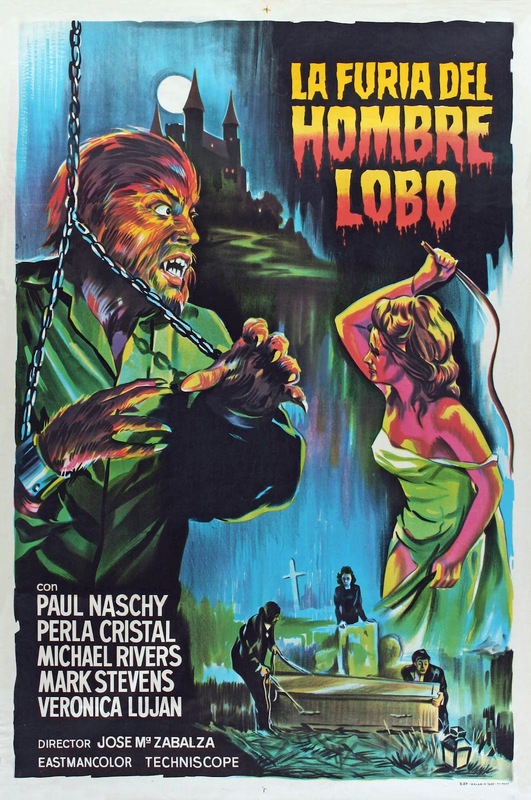 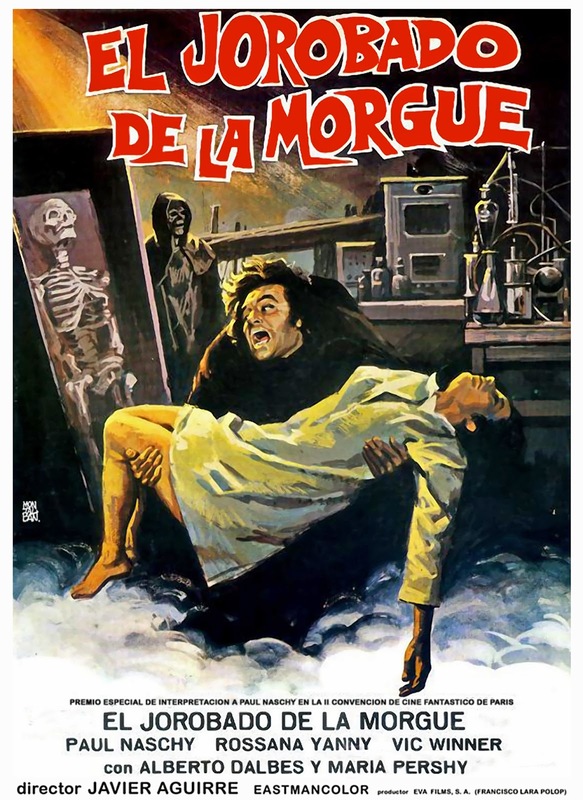 In typical Treats fashion, I'm sneaking in at the last minute with a minor contribution for the Paul Naschy Blogathon. This amazing celebration of all things Naschy is brought to you by the cool kids and true Naschy fanatics over at Mad Mad Mad Mad Movies! 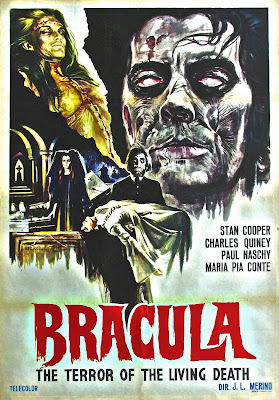 Great posters! Thanks so much for being a part of the festivities!